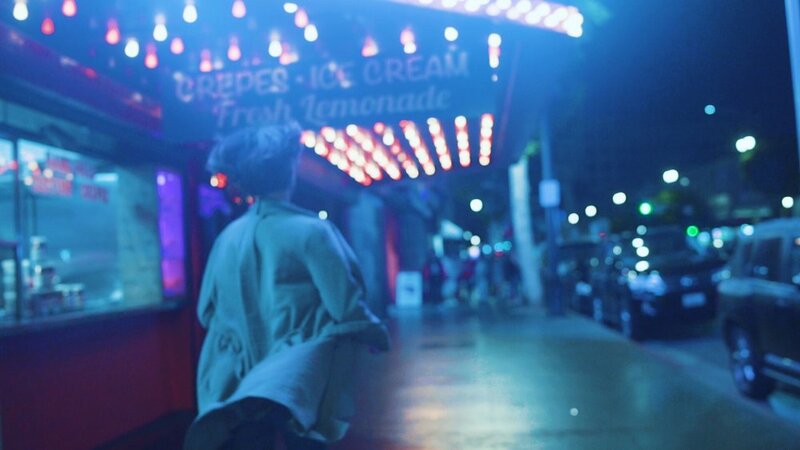 Written and directed by Jesse Dvorak, Lost Angeles is a Psychological thriller that deals with relationships in a place devoid of meaningful connection — none other than the city of angels. In this feature film, two women meet by chance, but deepen their knowledge of each other in the dreamscape. The main theme of this film is how outsiders, foreigners and people who are generally lost find their place among others in the modern-day River Styx that is L.A. For Jessika Van and Cat King’s characters, It’s just a matter of making one’s way past the demons that reside in Hollywood and within themselves, before it’s too late. To maintain the true authenticity of this film, the creators of Lost Angeles are spurning studio offers, opting instead to crowdfund. And because of their commitment to the arts, the creators of this film will donate 10% of every dollar they receive over their goal.